Isoplaat construction boards are following: insulation boards, wind barrier boards and underlay. There are also additional areas of usage like packaging, noteboards, firelighters, candlewicks etc. 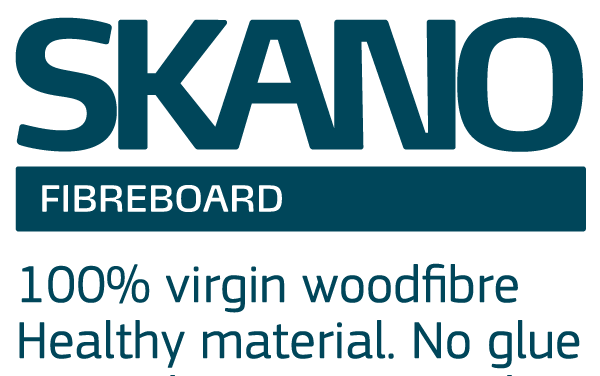 Skano UNIVERSAL boards are with tongue and groove joints. Due to the ingeniously simple border profile of the Universal fibreboard, they can be used in a wide range of applications as sound or thermal insulation materials. 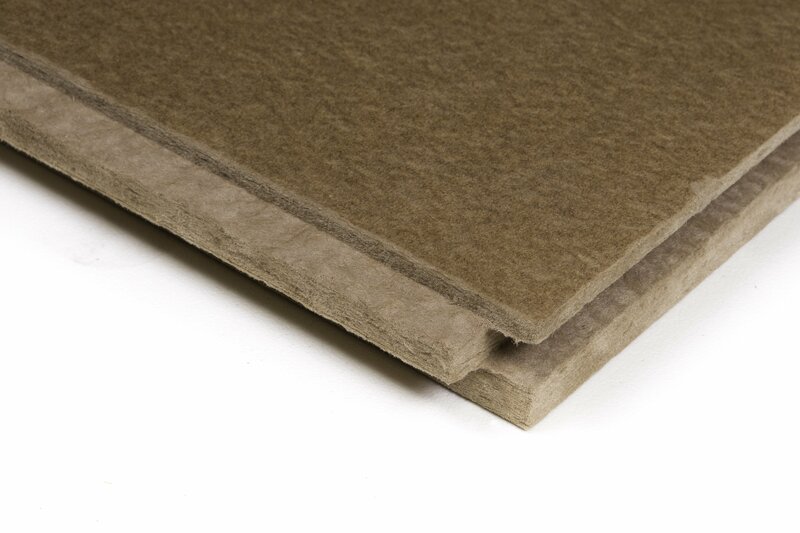 Company uses fibreboards for two main areas which are fire and acoustic doors and packaging. 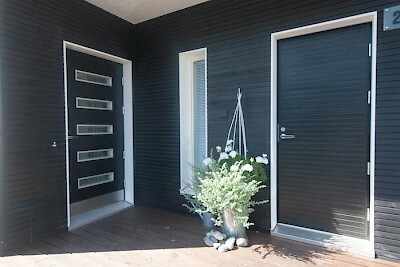 Mika Salmela Purchasing Director of the company says that our material is natural and easy to work with plus it is recyclable.